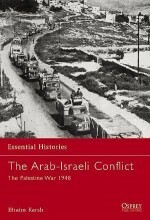 In 1947, when the UN partitioned Palestine into Jewish and Arab states, the true war for Israel's existence began. 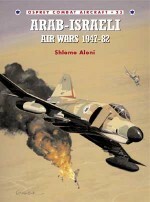 Throughout the War of Independence the PAL'MACH (Hebrew abbreviation for 'Strike Companies') spearheaded Israel's forces. 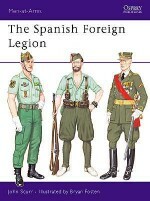 Disbanded in 1949, the PAL'MACH was replaced by other specialist units, including paratroop forces, the GOLANI Infantry Brigade, the Naval Commandos, and territorial and other reconnaissance commando formations. 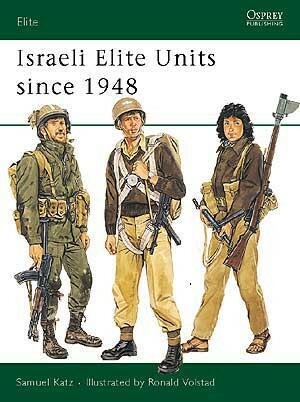 An acknowledged expert on the Israeli Defence Forces, Samuel Katz presents an overview of these IDF elite units, including the mysterious SAYERET MAT'KAL, a highly classified elite unit whose exploits involve the 1972 raid on a hijacked Belgian Sabena Boeing 707. 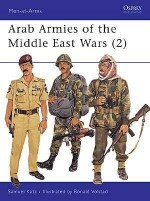 Sam Katz was born in 1963, and joined the Israeli Defence Forces in 1981. He served in a dual capacity in the HEYL HAYAM during the conflict in Lebanon in 1982, his particular assignments allowing him to gather first-hand impressions of two different major aspects of IDF operations. 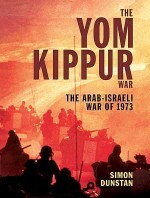 He is the co-author of several books on the IDF and related Middle Eastern topics. 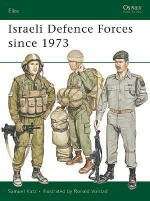 His particular interest lies in the development of IDF elite and counter-terrorist units. He is married and lives in New York. RONALD VOLSTAD was born in 1949 in Alberta, Canada, where he still lives and works. 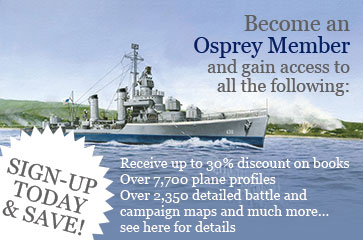 Like several of Osprey's leading military illustrators he had no formal art training, though he did work in a TV company's art department - before spending 15 years operating heavy machinery in the oil industry. 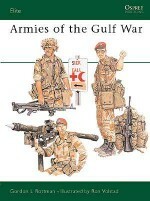 His first illustrations were published in 1970; since then he has become widely known for his work in Squadron and Osprey publications and for Dragon Models.